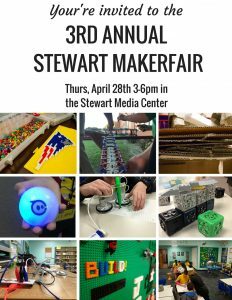 We just recently held our 3rd Annual Stewart MakerFair. It’s become a favorite event of mine during the school year, and my students always look forward to it. Our very first MakerFair was a small but mighty one in 2014, just after we started our makerspace. We expanded in 2015, and this year we went all out (watch for a post on this year’s MakerFair coming soon to my blog). As I reflect back on these three MakerFairs, I’ve come to realize what a powerful advocacy tool they have been for our space. You can tell people about how awesome your makerspace is all you want, but when they actually get to see it in action and learn from your students, amazing things happen. 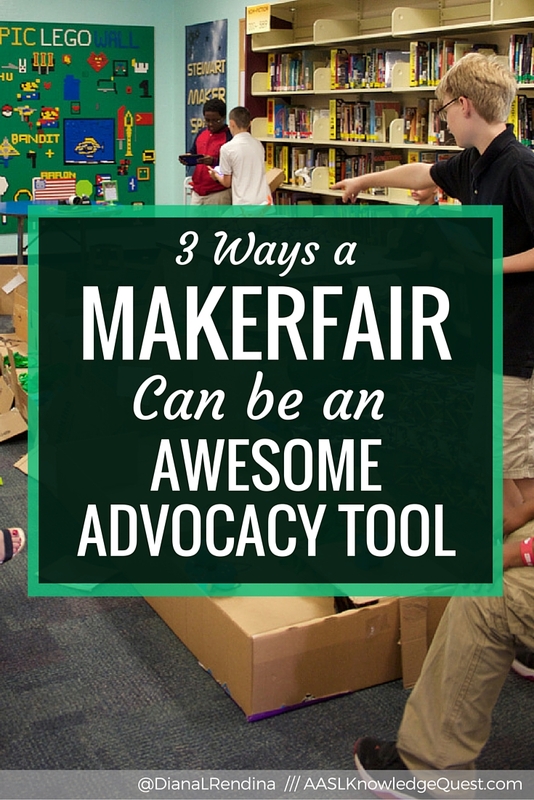 Here’s three ways that you can use a schoolwide MakerFair as an advocacy tool. We hold our Stewart MakerFair during the last parent-teacher conference night of the school year. Being a magnet school with students from all over a very large county (8th largest school district in the U.S.) it’s often hard to get parents to come to afterschool events. By hosting the event on a day when they’re already coming, it makes it easier to get them in the door. Plus, I offer to keep an eye on younger siblings while they’re in conferences. Parents will often stop in with their students in between meeting with teachers, and it’s a great way to help them see what we’re doing. I keep both of our doors propped open throughout the night, and usually the noise of excitement draws them in. The invitation we sent out to district administrators and parents. 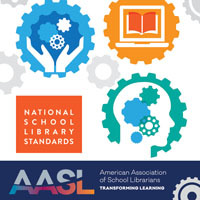 I also send out invites to many of our district administration, including the superintendent, school board members, library and STEM supervisors, etc. 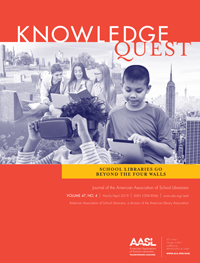 I advertise it on my Twitter account and also share it with other media specialists in my district. This year, several fellow media specialists, both of our library supervisors, and a school board member came and visited our Maker Fair. An event like this is a really amazing way to show evidence of all the things your students are learning in your makerspace to those who may have never set foot in one before. We created a unique hashtag for our MakerFair (#StewartMakerFair) and I share about it on my Instagram and Twitter throughout the event. I also use relevant hashtags within my district and tag district administrators so that they can see what we’re doing even if they can’t attend. 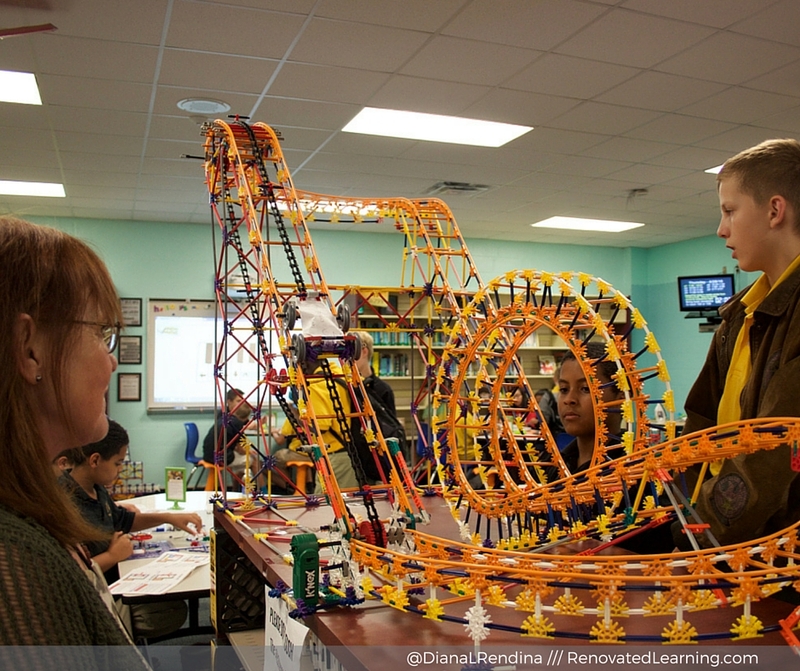 A student explains his K’nex roller coaster project to one of our teachers. My students run our MakerFair. I organize about 10-15 student volunteers to stay afterschool and run our various Maker Stations (more on that in my 2015 post). They teach our guests how to drive Sphero, tinker with littleBits, create a Perler bead design, and more. They demonstrate projects that they’ve made during the school year and explain their design process. 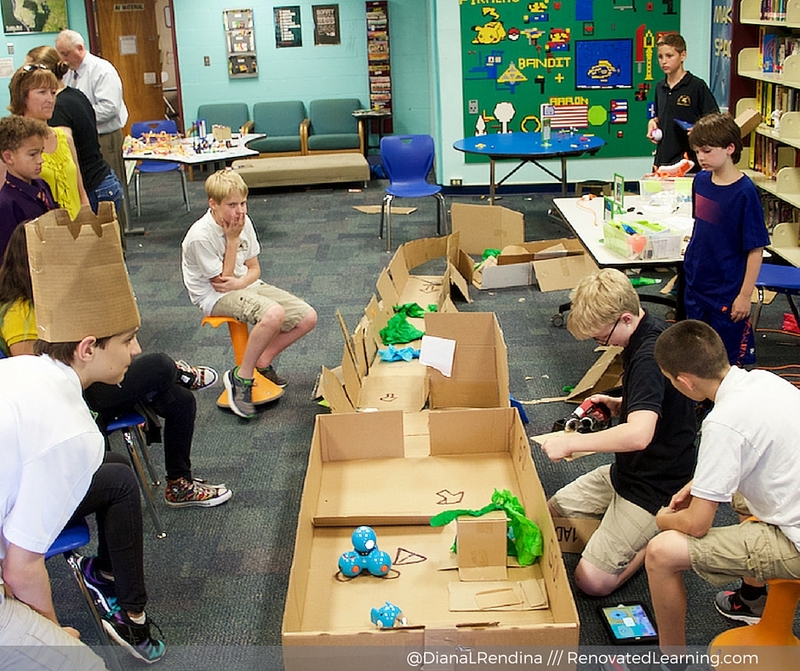 This year, one student created an amazing cardboard obstacle game for Sphero and Dash. Another group of students built a Maker Cave out of cardboard and invited guests to explore it. Any time you can give your students a chance to teach what they’re learning, it really helps them cement their knowledge of the subject. And having parents and community members come in and learn from students is a powerful way to show how much your students are learning and growing in your makerspace. Every year, I have my camera and phone out pretty much constantly during our MakerFair. At the 2015 MakerFair, I focused on filming everything I could and interviewing those that came, and I was able to create a video that demonstrates the type of learning and engagement that happens in our makerspace. 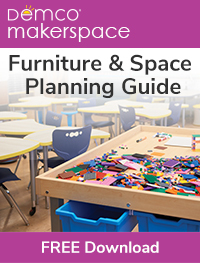 I’ve since used this video many times in presentations to show what a makerspace can be like. I’ve often been asked how to evaluate the success of a makerspace. People are often looking for a rubric or a survey or a piece of measurable, hard data to back them up. I’m not a big fan of hard data myself. I see the images of students projects, videos of students teaching administrators how to code, pictures of younger siblings gleefully building with LEGOs as evidence of the success of my makerspace. I think it’s hard to argue with that. Have you held a MakerFair at your school before? How has it served as an advocacy tool for you?